to communicate multi-dimensional non-verbal messages, ranging from the humorous to the serious, the light-hearted to the intense. The compositions always take performers and audiences into consideration. The music also never denies its European roots that range from French to Russian music, in addition to American music. 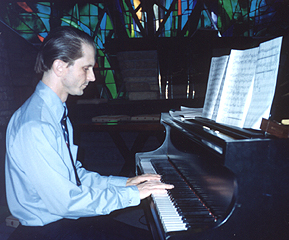 where he began his studies in composition and piano. In 1975, he came to the U.S., where he studied at Harvard University. There, he received three degrees -- including a doctorate in composition. Since 1968, he has often given recitals -- not only of his own pieces -- in the U.S., France and Germany, in public and on the radio, and has received several prizes for both composition and piano. Meanwhile, he has also been performed in other countries in Europe and North America. 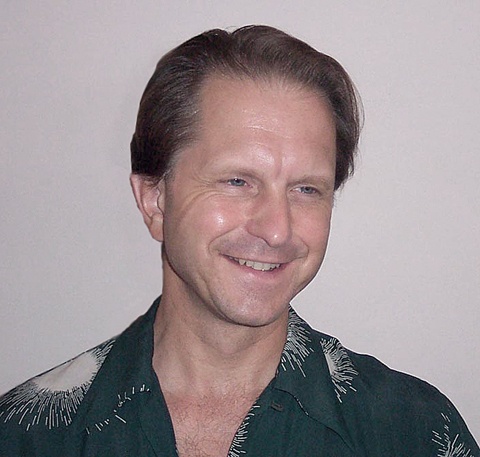 After leaving Boston for Florida in 1984, he co-founded the "Tampa Bay Composers' Forum" in 1989 and founded "Creative Arts and Tutoring Services" in 1990. Sound samples are posted in "Real Audio" format. CD's can be purchased at zimbel.com, amazon.com, or CDbaby.com. If you have any comments, please feel free to send me your message at the above address. For information on other composers and new music organizations, check out the Society of Composers, Inc., the Southeastern Composers League, NACUSA, the SUNME and NewHoo!